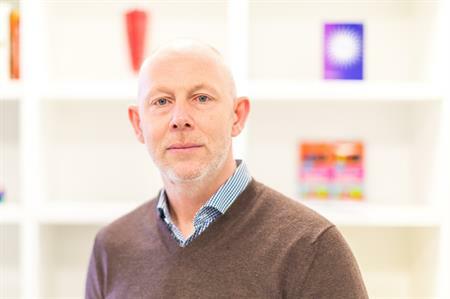 Global business director Andrew Winterburn is leaving Ashfield Meetings & Events after 26 years at the agency. After becoming a board director of World Event Management in 1994, Winterburn was a key player in the management team that grew the agency, helping to develop the business internationally and increase its value before it was sold to UDG Healthcare plc in November 2010. Winterburn remained a director and oversaw the merger with Universal Procon to create Universal World Events and the subsequent rebrand of the business to Ashfield Meetings & Events in February 2014. Commenting on his decision to leave, Winterburn said: "The last 26 years has been an amazing and eventful journey. I have had the opportunity to work with some wonderfully gifted people and been involved in creating some truly memorable experiences. I am immensely proud of my association with the agency and still very passionate about both the events and healthcare industries. I just felt that after 26 years it was time for a new challenge and I intend to take some time out to explore new opportunities." Winterburn will remain in his role of EVCOM board director and said that Ashfield Meetings & Events was well positioned for future success. Nicola Burns, group managing director of Ashfield Meetings & Events, said: "I have thoroughly enjoyed working with Andrew. He has made invaluable contributions during his time on the board and brought fresh ideas grounded in his deep knowledge of both the events industry and the healthcare sector. Andrew will remain with the business up to the end of July and will continue to work with our senior executive team as we review and implement strategic considerations. I would like to thank Andrew for his contributions over the past 26 years and wish him every success going forward."